The FTI partners in charge of Queensland Nickel are finally in a position to pay their fees. 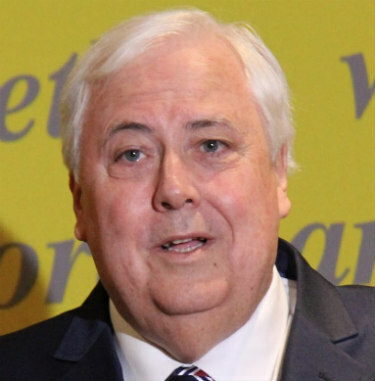 Clive Palmer has lost a battle to prevent Queensland Nickel liquidators paying their fees. Clive Palmer’s efforts to prevent John Park and his colleagues from FTI Consulting from paying themselves for their time as voluntary administrators (VAs) of Queensland Nickel have come to naught. On Wednesday the Supreme Court of Queensland made an order indemnifying the four FTI Consulting partners from any liability for any negligence, default, breach of trust or breach of duty relating to the payment by them of expenses they incurred or remuneration earned while trading QN in VA. The money will come from bank accounts controlled by Park and Co as liquidators of QN. Palmer has been contesting their right to access the funds, arguing that QN only held assets as bare trustee for the refinery’s joint venture partners QNI Resources and QNI Metals. As the struggle continued in the courts Palmer however changed his tune. Initially resistant to an order that would allow Park and Co to pay themselves from funds held by QN, he later agreed – through QN’s joint venture partners – that the general purpose liquidators (GPLs) were “permitted” to apply the $3,173,551.70c to their remuneration. But a Palmer permit was insufficiently assuring for the FTI foursome and there was the expense of their defence to consider. Because the QN joint venture had sought to be heard but its constituent companies weren’t parties to the GPL’s originating application – somewhat amended – Park and Co also wanted the judge to make a costs order against a non-party. “I have acceded to their application for an order that they would be justified in paying from bank accounts held by Queensland Nickel the costs in respect of the relief sought in paragraphs 2, 3 and 4 of the amended originating application,” Queensland Supreme Court judge John Bond said. 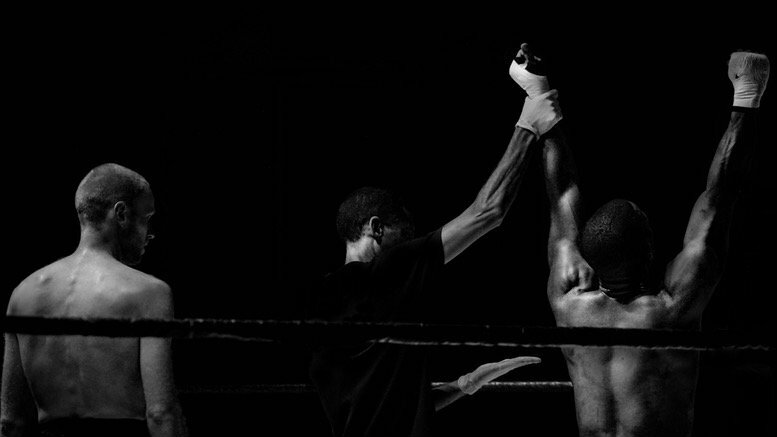 Be the first to comment on "QNI liquidators win latest bout with Palmer"